Miss Skillington, I owe my love for music, solely to you! You first introduced me to bands such as The Kaiser Chiefs and Scouting for Girls, and you spurred my love for music, something that still plays a huge part in my life to this day! Without you, I would never have discovered something that I have later become so passionate about! I owe my sanity in Secondary School to Miss Beck and Miss Brown.. They were not only my teachers, but my shoulders to cry on, my support network when struggling, and both are women that I will continue to admire for as long as I live! As a girl who felt defined by ‘no imagination’ for such a long time, in recent months, my passion for blogging has grown at an exponential rate, my love for photography is coming back and it feels a though my creative juices are flowing more than ever before! 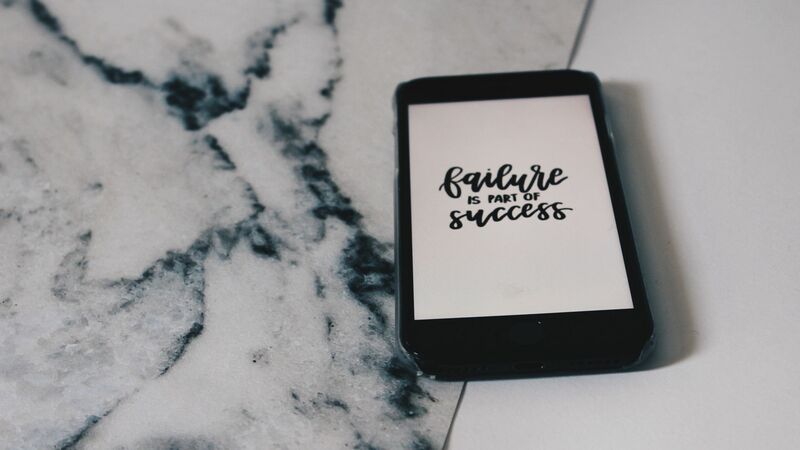 Have you ever felt like a failure, and how did you deal with it? "The Art of Being A Lazy Girl…"